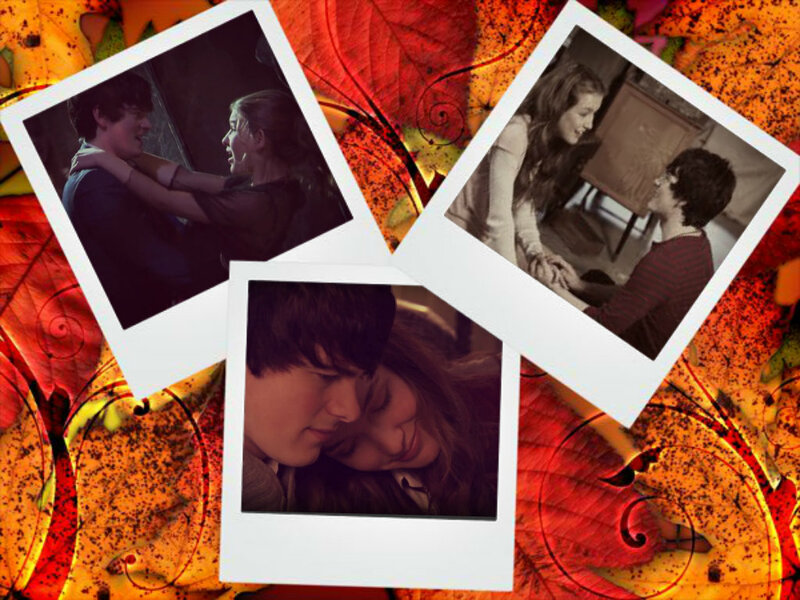 Fabina <3. aww. HD Wallpaper and background images in the The House of Anubis club. This The House of Anubis fan art might contain journal, papier, magazine, tabloïd, chiffon, livre, anime, bande dessinée, manga, and dessin animé.